As a fouth-generation operation, Jenks Hatchery is a leader in the hatchery industry. Each spring they ship more than 9,000 boxes of chicks to Tractor Supply stores across the United States. Jenks is also a direct-to-farm supplier of chicks, in addition to their robust e-commerce business with a 35 percent growth rate. In 2017, the hatchery experienced explosive growth as its primary retail customer, Tractor Supply, tripled the number of purchase orders for the upcoming season at the same time as its online sales were picking up. Jenks needed to double their production space and automate their EDI to scale in order to support this growth. After deploying SPS Commerce Fulfillment for QuickBooks, the hatchery was able to easily keep up with the increased demand across its multiple sales channels during its busy season without adding staff. 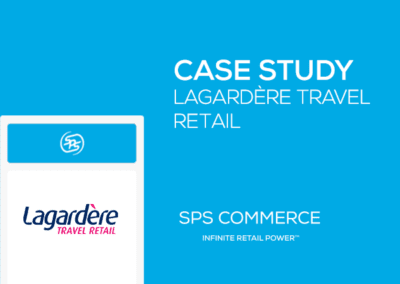 Automate its EDI to support a growing retail business, accounting for 55 percent of sales. 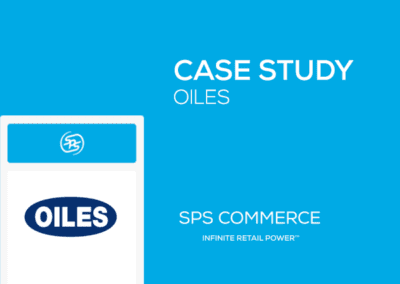 Eliminated manual entry with SPS Commerce Fulfillment for QuickBooks. Scaled order management to support 35 percent growth in online orders and 300 percent growth in retail orders. As the oldest family-owned hatchery in the United States, Jenks Hatchery has more than 108 years of experience in the hatchery industry. Led by its third and fourth generation of Jenks family members, the company’s poultry experience is unmatched. Traditionally the company sold chicks to farms and other agriculture ventures, but recently its retail and e-commerce initiatives have expanded and now account for approximately 55 percent of its annual revenue. Located close to two national airports, Jenks can ship chicks to virtually any location within hours and guarantees 100 percent live delivery. Working round the clock during its busy season, February to April, the teams live onsite and do everything from building the shipping crates to managing every aspect of the hatching process. In 2017, the volume of purchase orders from its retailer channel tripled. 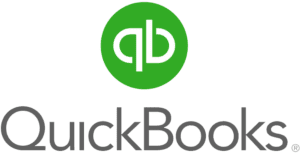 While this development was great for business, the company’s existing order entry process into QuickBooks Pro needed to be automated to manage the volume. At that time, multiple bookkeepers were manually entering orders as they were received, typically in the July and August timeframe. Jenks needed these orders entered quickly and accurately so they could ensure their flocks and egg production would align with demand. While fulfillment of these orders wouldn’t begin until February, the preparations start months in advance to ensure the chicks are hatched and ready throughout the busy spring season, when the hatchery ships more than 9,000 boxes of chicks to Tractor Supply stores throughout the United States. 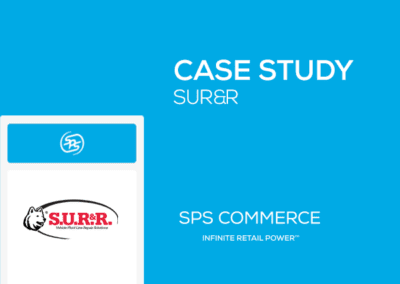 In the summer of 2017, Jenks deployed SPS Fulfillment to manage their orders and integrate them into QuickBooks with no manual entry. 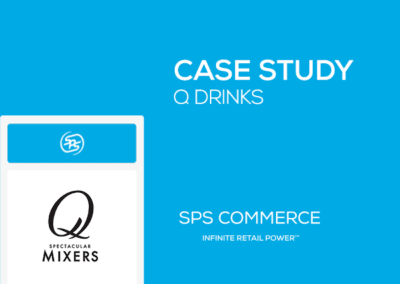 The QuickBooks adapter from SPS was a proven solution that was deployed in a very short period of time. In August, Jenks was considering updating its website to provide a more engaging ordering process to its direct-to-consumer customers. SPS advised Jenks to look at Shopify, based on many successful integrations of SPS Fulfillment and Shopify for similar suppliers. This extended partnership would enable Jenks’ retailer orders and online Shopify consumer orders to flow into SPS and QuickBooks using a single process. SPS Fulfillment is integrated with Shopify to provide consumers with accurate order statuses and visibility to the location of their shipment. Today, Jenks continues to lead the hatchery industry with innovations using technology to streamline their supply chain and enhance the customer experience. They are already planning on a busy and prosperous 2019 with increasing order volumes from their retail and direct-to-consumer channels. Read about the EDI solution for Quickbooks that is powering Jenks Hatchery's growth.